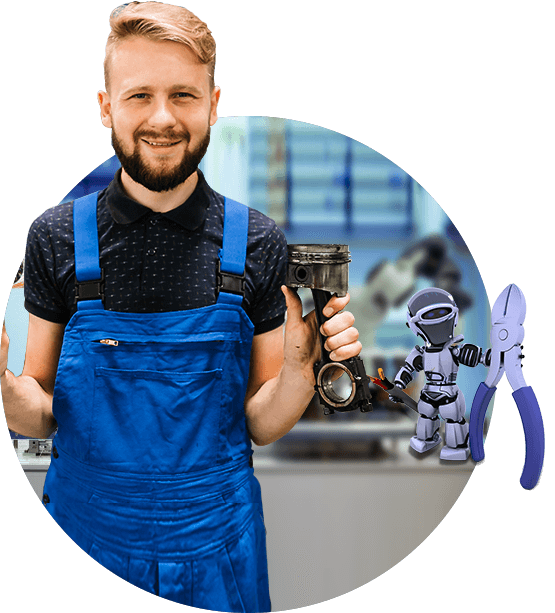 We are one of the leading GATE mechanical engineering coaching institutes to guide you through the best practices that can ensure success. Our computer engineering expert faculties help you thoroughly in understanding and preparing for computer science and IT GATE exam. 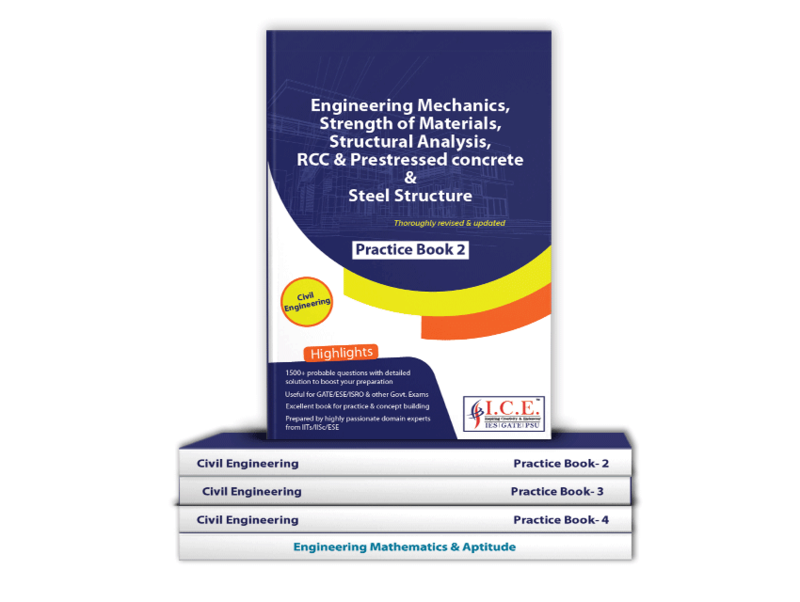 Get complete guidance from the experts of ICE Gate coaching classes to prepare for the civil engineering gate exam and see the difference. 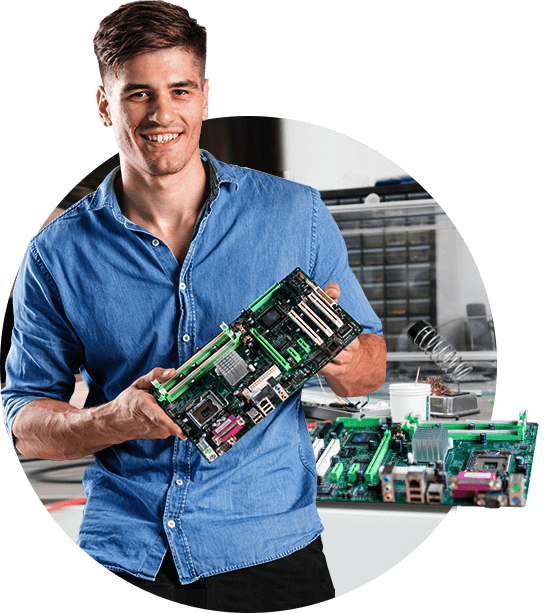 Enroll today in leading electronics engineering coaching institute and get the best guidance in planning GATE preparation strategies. 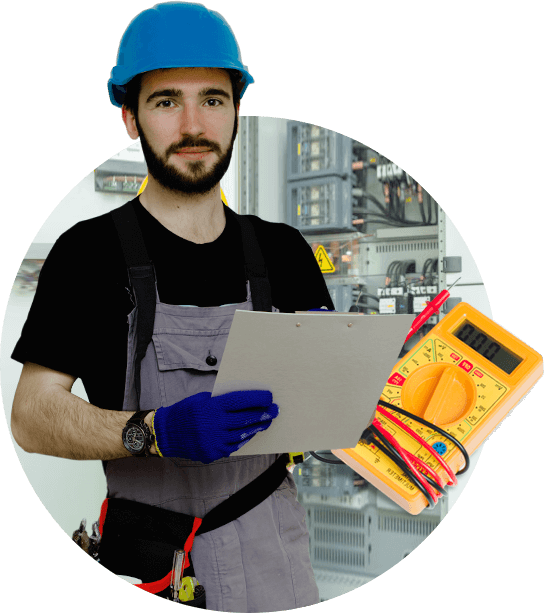 Our skillful faculty members help you prepare for GATE electrical engineering exam in an organized and easier manner. 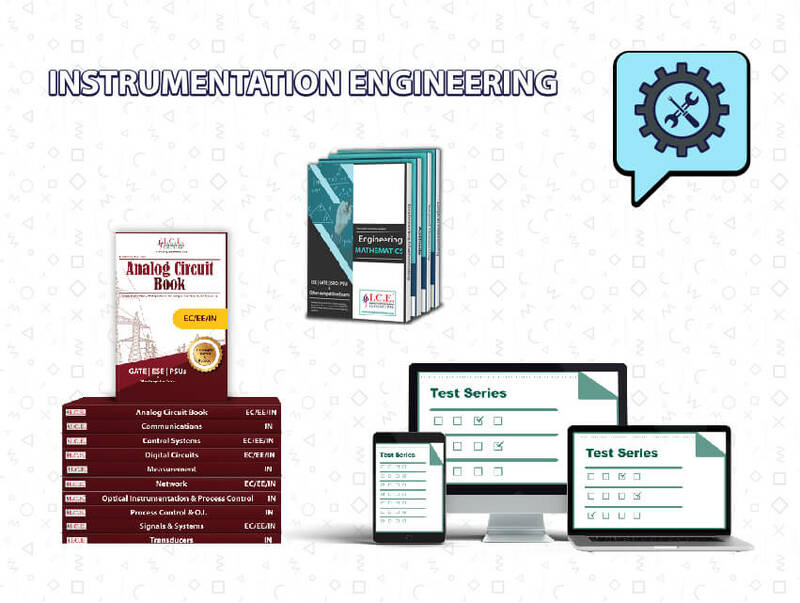 Get in touch with us to prepare for GATE instrumentation engineering exam with the help of best material and best faculties. 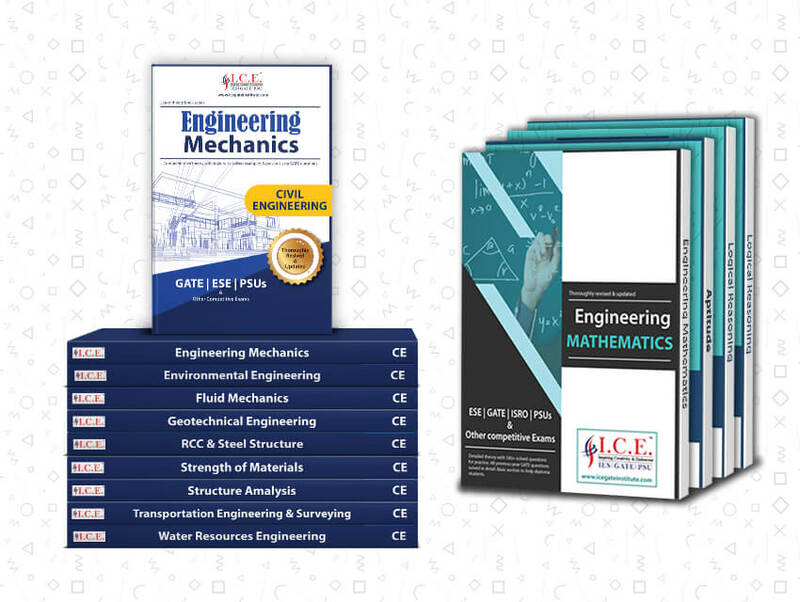 Reach out to one of the best GATE coachings for chemical engineering with the help of all-inclusive material, expert faculties, and well-designed test series. 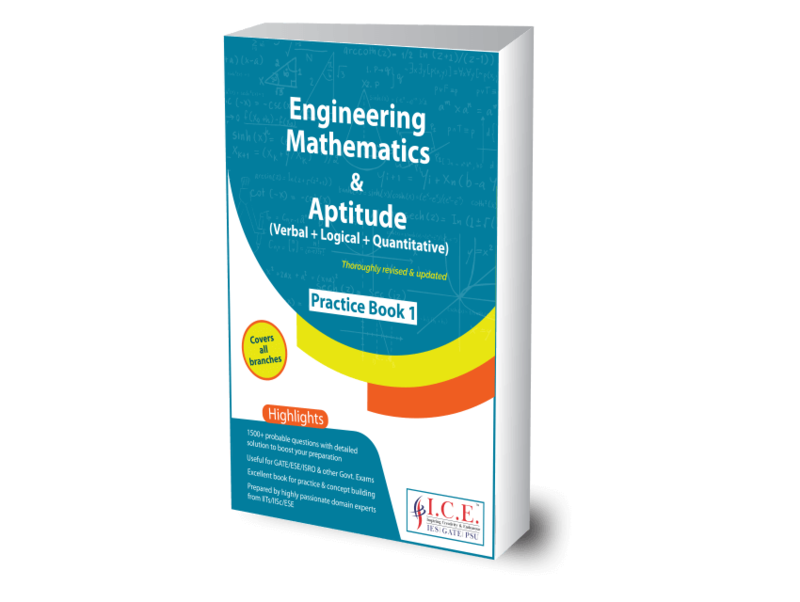 Well-structured study material covering all the learning aspects that help you crack GATE exam for EC easily. Learn from experts at your own convenience with our LIVE Classes. Get our combos for advanced and holistic support for GATE preparation. By ensuring that our students get quality education in every aspect of GATE coaching we have become a loved coaching institute. 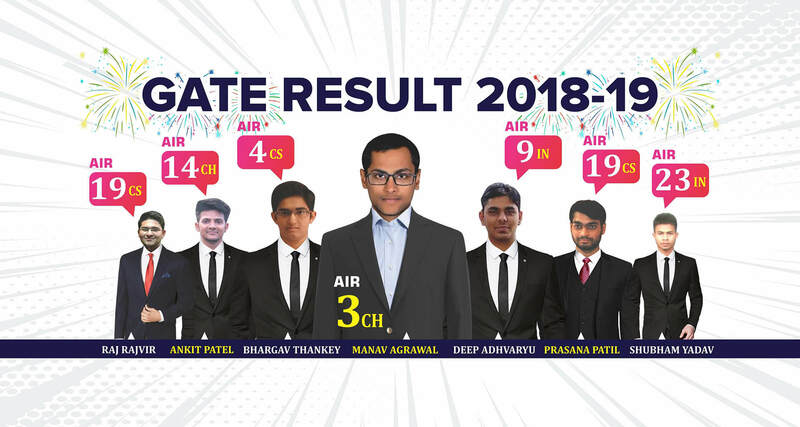 I have admitted to ICE since 2 years and I'd like to thank all faculty and teaching staff for helping me in all ways due to which I was able to achieve this rank in GATE all the faculty is pass out from IITs/IISCs and hence they possess in-depth knowledge. ICE is best institute for coaching for gate in vidhyanagar. Institute is very best and help me to clearmy fundamentals. Faculties are very best, test series provided by ICE is having minor errors. Talking about the faculties of ICE ,they are well knowledgeable supportive. They gave best class notes and also never denied me whenever I asked questions to them at any time. Management is good and course completion is well managed and smooth. 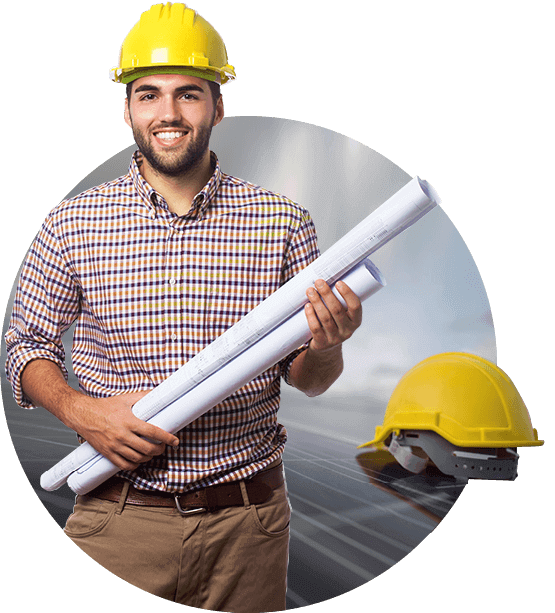 ICE coaching helped me a lot in building concept each subjects are taught very good and two times faculties were very good. Faculties are good & possess proper subject knowledge. They cleared my basic concepts about the subject and also changed my thought process regarding solving questions. The most important thing which helped me to clear gate was the notes which I prepared during my classes.Overall it was a good. 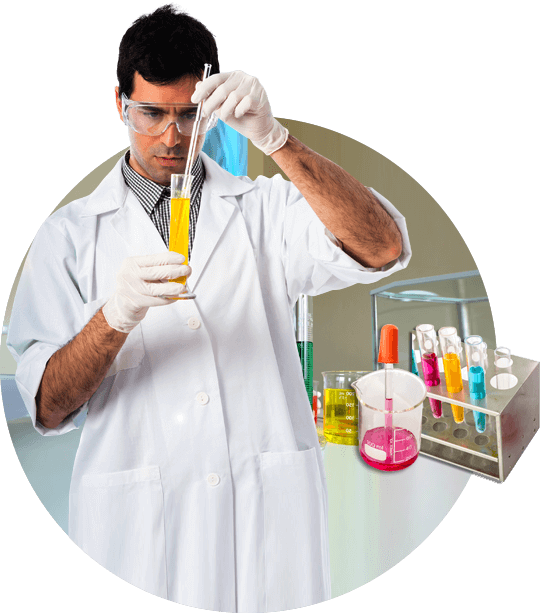 Faculties are very knowledgeable and helps in talking decision about career. ICE team always helps in every aspects. Need to improve test series, it has lots of tough questions which was not even ask in gate, best institute for GATE coaching in Ahemdabad.Faculties are very knowledgeable. Faculty was good and had strong control on the subjects. This is the best institute in Ahmedabad. I came to know about this institute through a friend. faculties are very good and they helped us spontaneously throughout our preparation. Now learn with ease! Connect with us and learn anytime, anywhere with our interactive sessions from our expert faculties. 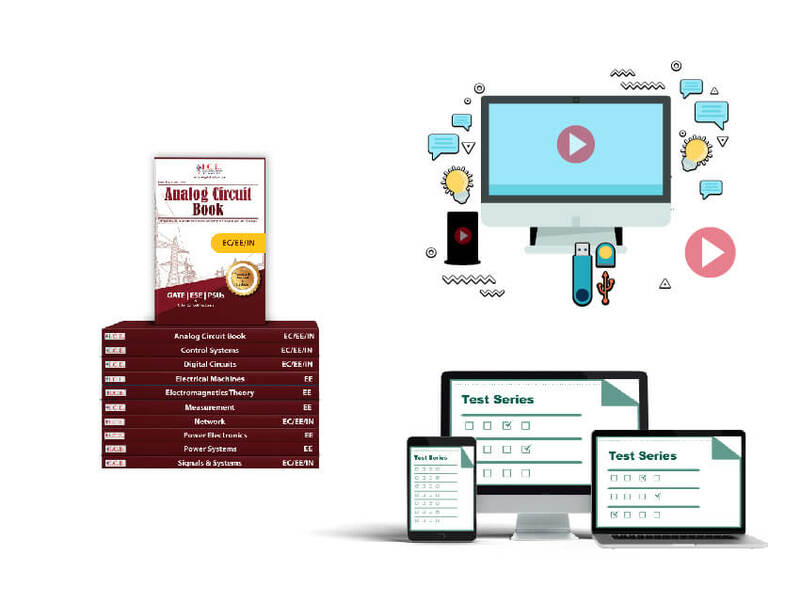 The crash course is an important part of final revision! 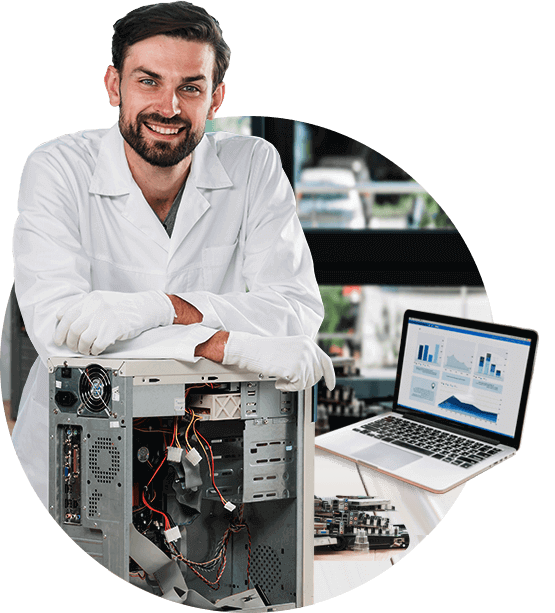 Take an entry to the ICE GATE’s crash course and go through the complete GATE course quickly, easily, and efficiently with our expert faculty members. Don’t miss out our exclusive and best combo products to prepare for GATE exam in a smarter way. 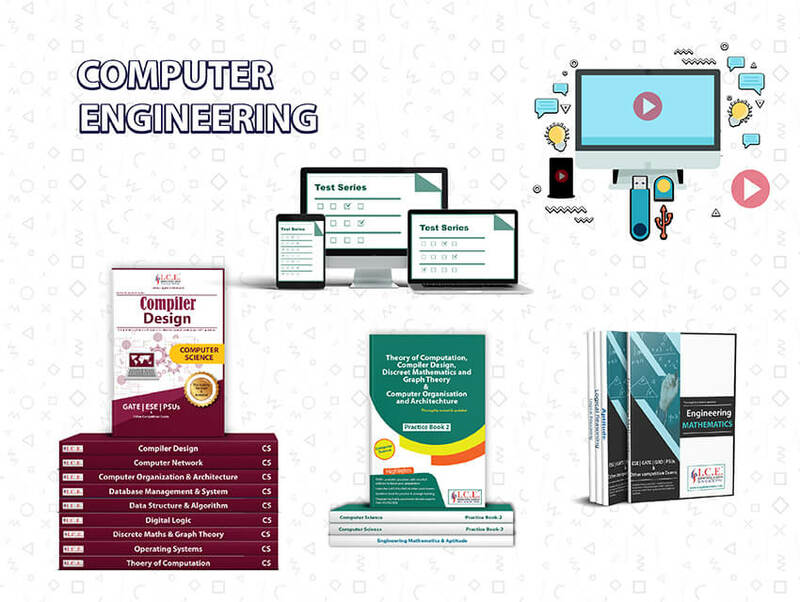 Get a deeper, in-depth, and complete understanding of diverse topics of GATE syllabus with the help of our well-designed theory books. These books are hand-curated from our academic and field experts to make you stay ahead of the competition. 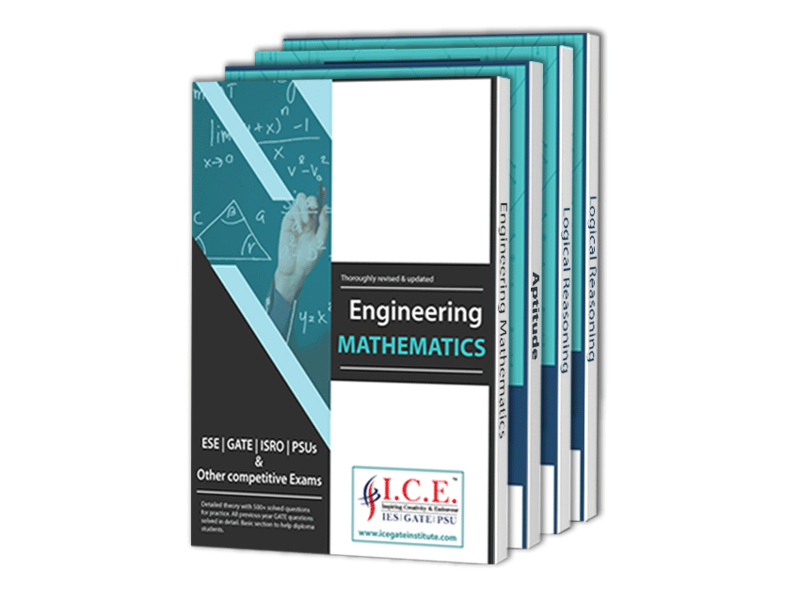 ICE Gate Institute is one of the premier coaching institutes in India offering quality education and training for various exams and branches of engineering. 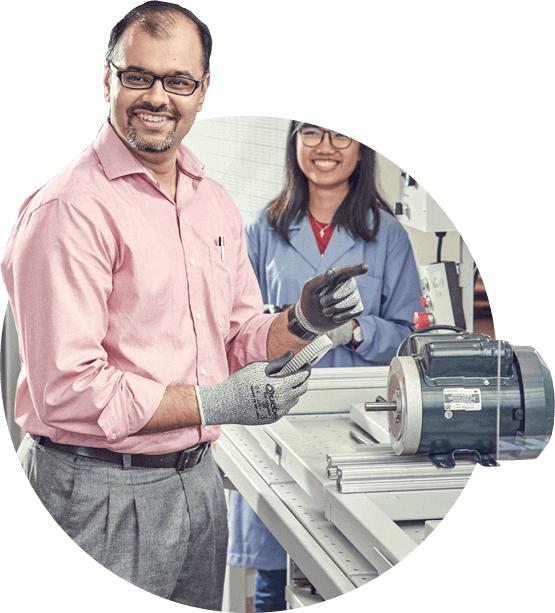 Highly-experienced faculty members from the premier institutes and quality-driven approach to education make ICE GATE reliable GATE coaching classes with the primary focus on the quality of the training and education.